Just wait, it’s going to be better than expected! At Nemacolin Woodlands Resort, we thrive on excitement and change, and 2016 is no exception. The only thing better than having one Pete Dye-designed golf course, is having two. Nemacolin is once again partnering with the legendary Pete Dye to bring an incredible new golf course experience to our luxury resort destination. 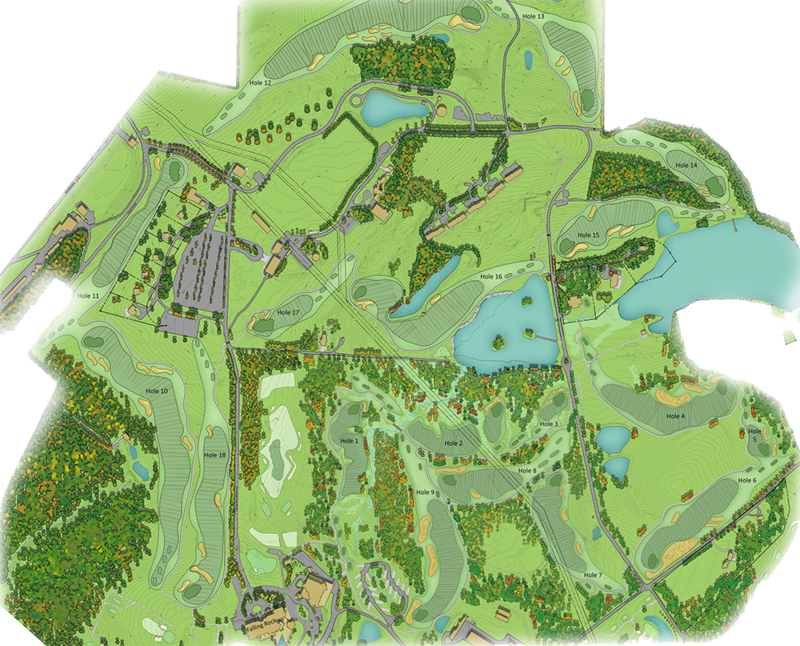 What may prove to be Pete Dye’s most challenging layout ever, this new course is expected to rival the highest rated courses in the country, setting the stage for Nemacolin to become known as the best golf travel destination in our country. You asked and we listened! More seating, more space and a pool for you! Guests 21 years of age or older can enjoy exclusive access to our new outdoor pool, hot tub and bar area adjacent to Paradise Pool. This oasis will have a relaxed ambiance to match the style of vacation that you desire. Now making your future arrival... even grander! For more information, to request a full media kit or to request a press trip, please contact Ashli Mazer, Director of Marketing at 724.329.6387 or via email at ashli.mazer@nemacolin.com.